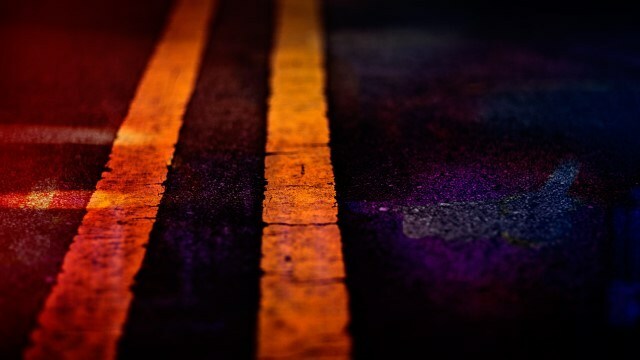 A crash outside of Winfield claimed the lives of a father and son Saturday morning. 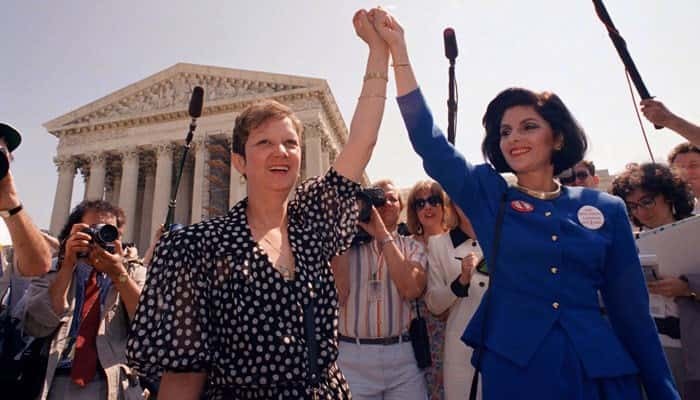 Norma McCorvey’s identity was kept secret during the case as "Jane Roe." She later revealed her true identity and authored multiple books about the case and the Supreme Court’s historic 7-2 ruling overturning state bans on abortion. 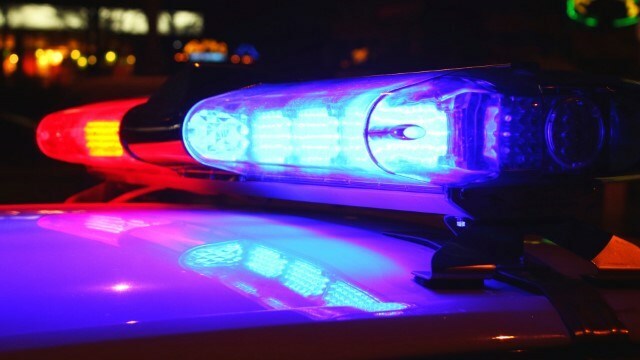 A Columbus man was shot in the groin area Friday night outside a home on Nina St. 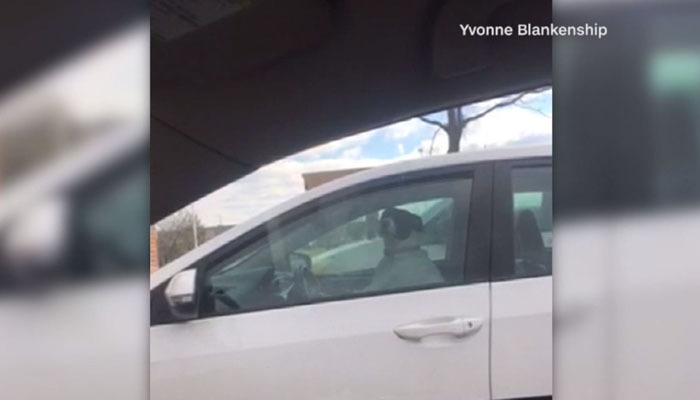 The shooting happened around 9:15 Friday night on the 1800 block of Nina St.
A dog named Diamond was getting impatient for its owner to return from a lunch stop at Subway and took matters into its own paws. 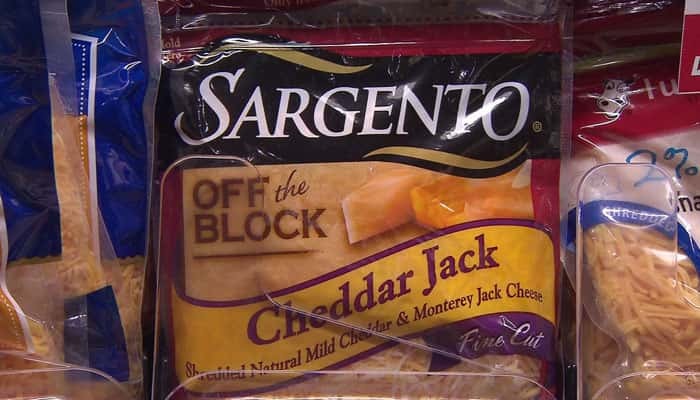 Sargento says there have been no confirmed illnesses stemming from the recall. The humidity in Louisiana presents a constant battle for people who have frizzy hair. 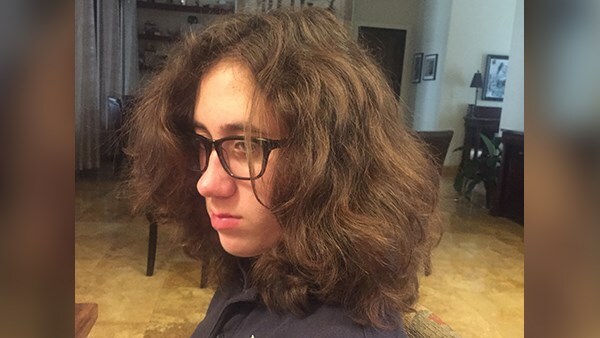 Alden Clark, 13, says she used to battle a rats’ nest on her head every morning before school. 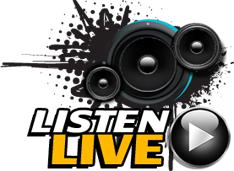 An east Alabama man was found guilty of murdering his long time in 2015. 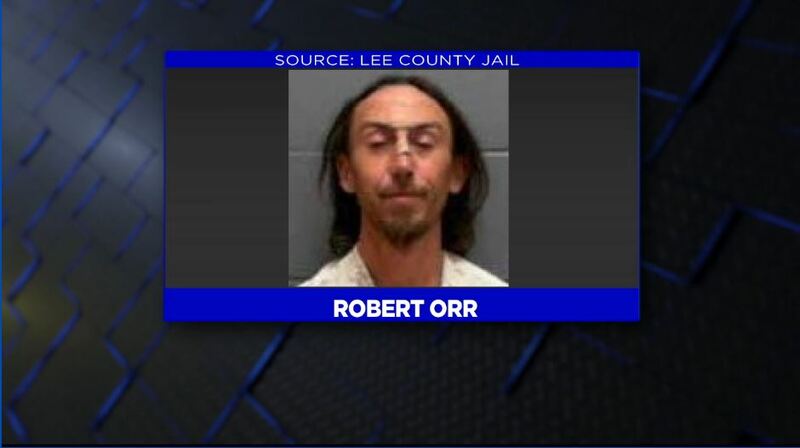 According to OAnow.com, Robert Orr was found guilty Friday afternoon on murder charges for the killing of Josh Peek. 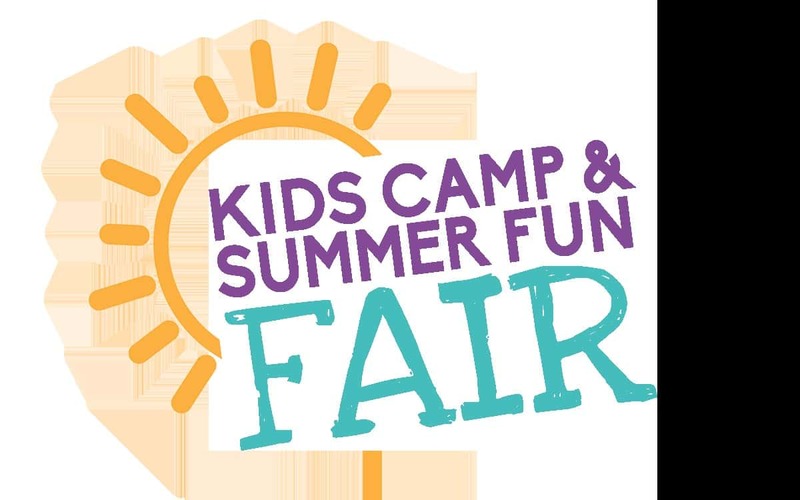 The 7th annual Kids Camp and Summer Fun Fair is coming to the National Infantry Museum in March. The family and friends of Terry and Pamela Bailey received guests at the couple’s visitation in Center Friday. 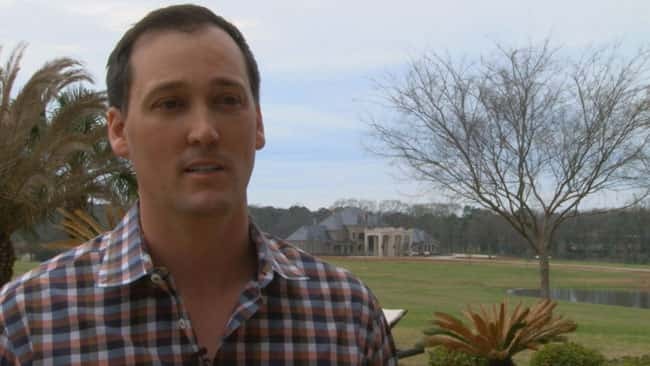 The Baileys were killed Wednesday when the helicopter Terry Bailey was piloting went down over a Louisiana lake. The Alabama Department of Transportation unveiled a road sign dedicating a portion of Highway 431 South in memory of state representative Lesley Vance.